LAKE WORTH BEACH, Fla. — Many drivers who received outrageous Turnpike toll bills are now seeing those invoice totals go down, but they say the math doesn’t quite add up either way. This February when drivers received toll-by-plate bills dating back to last August, they were in complete shock. Chris Payne could not believe her eyes when she received her bill. “It was 3,520.78,” she said. “Made me sick to my stomach, I was, yeah instant panic attack,” said Payne. Her bill had transactions dating back to August 2018. Using a SunPass toll calculator, we found that total is like driving from Homestead to the north of Orlando, a trip that costs $20.66 and doing it 170 times. Payne’s drive to work from home using the Turnpike costs $1.18 through toll-by-plate, instead she was charged $13.50, but a few weeks after she called SunPass several times, they backdated her plate to adjust her transactions. Vicki Tate is another driver who said her toll-by-plate bill was also adjusted from $1,507 to $76.30. Tate said she was given more than $200 in credits and doesn’t know why. 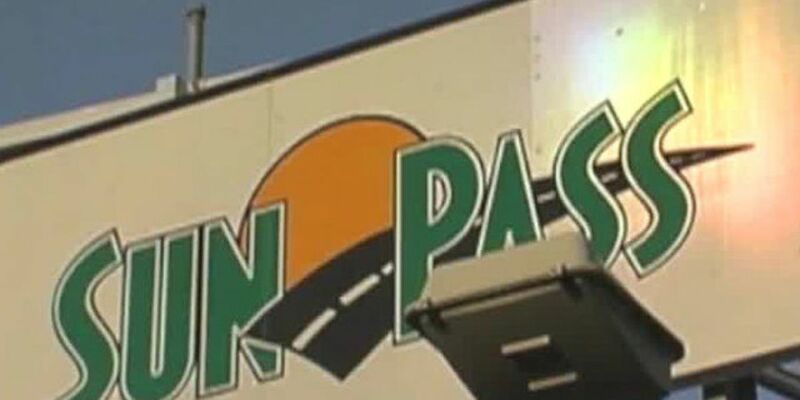 The drivers say they don’t trust the company that’s contracted to run SunPass. “They really need to bring in a forensic accountant and go through people’s bills,” said Tate. “Now it’s like you have to check once a week to make sure you’re being charged properly,” added Payne. Both drivers had transponders and didn’t know they weren’t working properly. Gov. Ron DeSantis extended the deadline for drivers to pay invoices without fees or penalties. At an event in February, he told WPTV that his Department of Transportation Secretary is looking into the issues. DOT has declined interview requests on this matter.